Is there a local business that you love? 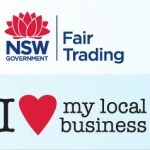 The Department of Fair Trading want to hear about it! If you take the time to tell them in 60 words or less why you love a local business in your area, you’ll go in the draw to win $200. It can be for any reason big or small: great service, delicious coffee, fantastic complaints resolution, or maybe you just feel your local community wouldn’t be the same without them? The competition is on now and closes on December 2. You can enter directly here. 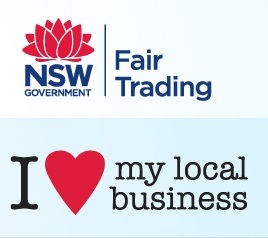 For more information on the competition take a look at Fair Trading’s Facebook page here. And of course, if you love Garfish for any of the reasons above or more, it would mean the world to us if you could take the time to nominate us and enter in the competition. It’s a great way to spread the word about Sydney’s freshest fish restaurant and let our team know we’re doing a good job.